Ferrari Formula 1 team boss Mattia Binotto has moved to clarify that newcomer Charles Leclerc will be “free to fight” teammate Sebastian Vettel in 2019. Leclerc has replaced Kimi Raikkonen alongside Vettel at Ferrari in the off-season, and Binotto confirmed during the launch of Ferrari's new SF90 challenger that the team would prioritise the four-time champion over Leclerc should “particular situations” arise. This was interpreted by some as an admission that the 21-year-old Monegasque would be relegated to a support role in his debut Ferrari campaign, but Binotto has now moved to dispel such suggestions. “Obviously the two will be free to fight,” Binotto said. “We will not ask Charles to go slow. 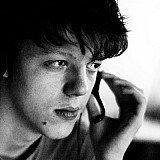 Or Sebastian to be faster [than him]. “We need both of them to run to the maximum and try to do their best. Binotto hopes that making Vettel's 'priority' status clear from the get-go will benefit Ferrari, which was criticised on occasion last year for being overly vague in regards to team tactics. “I think that it’s good as well for Ferrari,” Binotto said. The Ferrari SF90 has been earmarked as the class of the F1 2019 field in pre-season testing by its main rivals Mercedes and Red Bull. 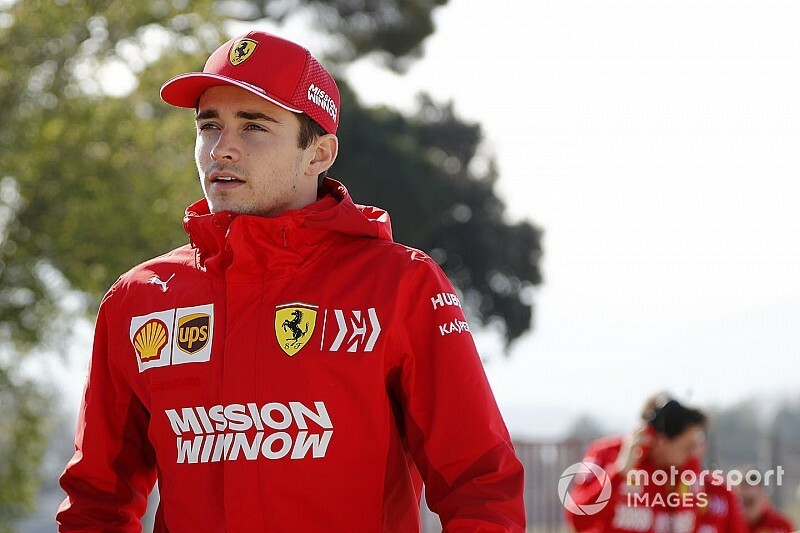 And newcomer Leclerc has showed impressive pace during his time in the car, with his fastest lap from his final day on Thursday currently just one hundredths short of the best effort of the two-week test so far, set by teammate Vettel the day after. 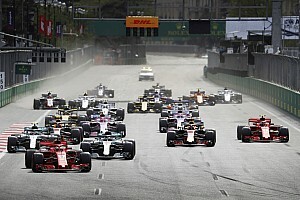 “Charles is a good driver, certainly a very fast driver,” Binotto said. “Here in Barcelona he focused himself on understanding the car, working with the new team and engineers. 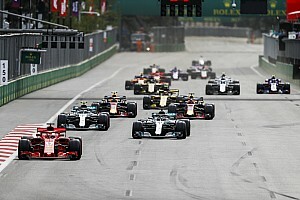 “I don’t think there was a relative battle on the track between the two [Leclerd and Vettel]. More important for us [is] to understand the car. “They’ve done very similar lap times, true, but I think that’s demonstrating Charles is a good and fast driver. “I think we knew that since the past. It’s many years [he's been] at Ferrari. We’ve seen that in the Sauber last year [as well]. Russell accepts Williams slowest despite "big step"